A good day on the bike. First in a while to satisfy the body, heart, and soul. I've been in a slump. It started with being sick. But it's lingered on. It's part physical, part emotional, part attitudinal. Slumps aren't just one thing, but a dangerous combination. What would I do without the feedback loop of cycling? Hmm. 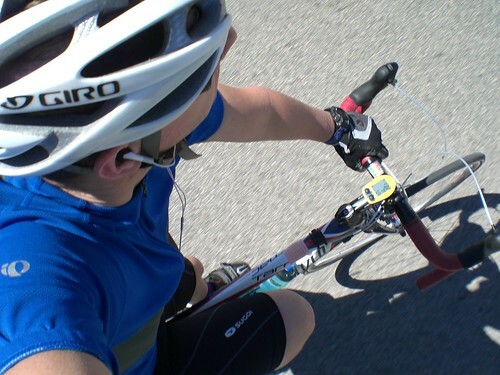 The benefits of cycling are not solely physical. A holistic strategy helps. Today did a lot to lift me out.